Attracting new customers is five to twenty-five times more expensive than retaining existing ones. And not only is retention cheaper; it’s also more profitable. Increasing retention rates by just five percent can increase profits by 25 to 95 percent. So, how do you increase customer retention? There are numerous tactics you can try, but this one’s crucial: get people to buy from you a second time. If you can get a customer to buy from you twice, they are nine times more likely to become long-term repeat customers. 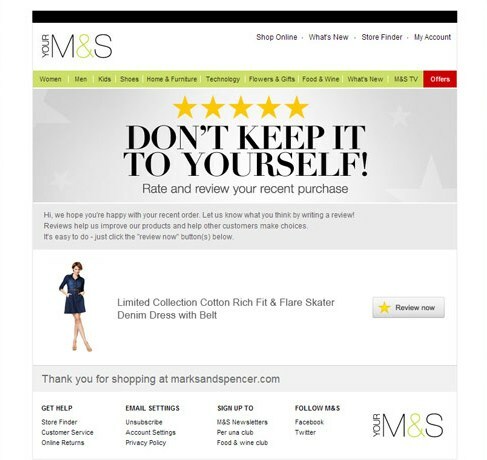 In this blog post we explore eight email campaigns that increase repeat purchases. Personalised product recommendations are a smart way to encourage customers to buy from you again. Personalisation technology allows you to curate and recommend products, based on your customer’s first purchase. Asking for feedback on your customer’s first purchase creates a positive sentiment that helps combat buyer’s remorse. This makes a repeat purchase more likely. The fact you asked, shows you care. And the responses you get give you the opportunity to act on any issues, before they become complaints. Your customer may have purchased from you once, but are they actually using what they’ve bought? Don’t chance that they aren’t: play up the perks of your service with a re-engagement email. Benefit-led re-engagement emails encourage customers to use you now. This increases the likelihood they’ll buy from you again when the time comes to replenish or renew. Indiegogo isn’t shy when it comes to selling its benefits. The brand makes excellent use of an infographic to remind customers why the service it offers is great. If you sell products that run out, replenishment emails are your ticket to repeat purchases. First, work out when products are likely to need replenishing. Then, send customers a useful reminder that allows them to reorder at the click of a button. Replenishment emails make it easier for customers to rebuy from you than go elsewhere. Time them right and you’ll reduce the chance competitors will tempt customers to stray. What are better at encouraging repeat purchases than replenishment emails? Replenishment emails that cross-sell while they’re at it! If you offer a subscription service, start the ball rolling on renewal early. Some customers love to plan ahead. If your brand is not in front of them when they do, you may miss out. Sewing the seed as soon as possible ensures you stay top of mind. This makes repeat purchase more likely. Don’t rely on a single email to sway your customer’s decision to renew. Create a renewal campaign that builds a persuasive picture of why your customers should buy from you again. Loyalty schemes are a tried-and-tested method of increasing retention and encouraging repeat purchases. Encourage your customers to join yours by selling its benefits. 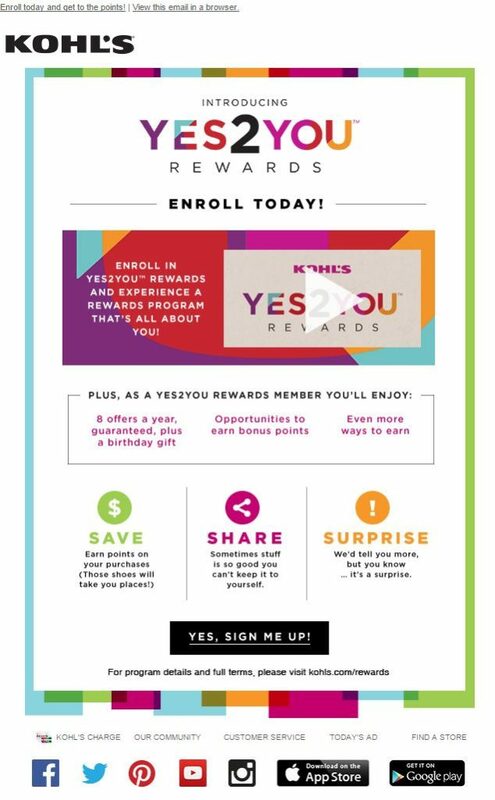 Whether they’ll get exclusive offers, first views, or free delivery—show them why your loyalty scheme is a must. Building a comprehensive strategy that increases repeat purchases takes time. And a degree of trial and error. We hope our campaigns examples have sparked some ideas that will strengthen your strategy and earn you long-term custom. The tactics we’ve covered are easy to implement with the right email marketing technology in place. Discover how ours could work for you by booking your demo.